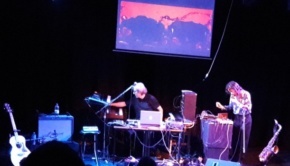 In 2019 Grice Peters recorded this, his third album, One Thousand Birds at Forward Studios in Rome which is due to be released on 22 March. In 2019 and 2020, Grice will be promoting his new album through live streaming sessions and live performances with special guests around the country. 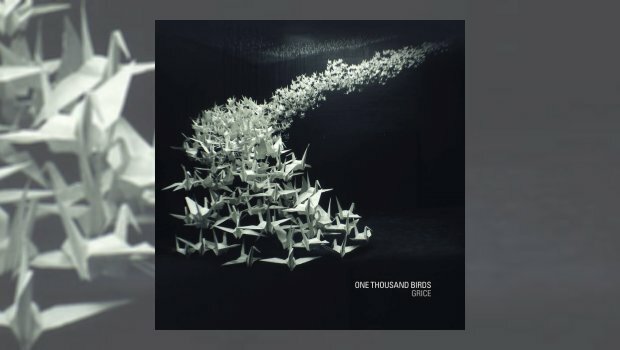 I like Grice very much, and One Thousand Birds takes me on a journey, from the first notes, to a place I really want to be. The sound is spacious, uncluttered, but textured and involving; ambience at its best, the mournful cello competing with an almost playful keyboard. It is wonderfully atmospheric, and first listen through a six speaker (no sub) system adds warmth to the room – well musically at least. I am won over from the start with One Thousand Birds (Morning Glory). Recorded in Rome, this is to my mind an album of relaxation music, and it works so well. Hardest to Reach is anything but, there is an apparent simplicity, but the tune is more involved than you expect so far with this album. A husky Greek spoken part is very effective. I feel I am in a place of mindfulness, time to think and most of all, absorb and listen. Just a touch of The Pineapple Thief in a barely discernible way, but the best bits. Hardest to Reach was the first single from the album, released a month ahead of the album on 22nd February 2019. Letterbomb is the third of the thirteen tracks, and there is no let up in the quality. This is becoming an early contender for the year’s end resumé. 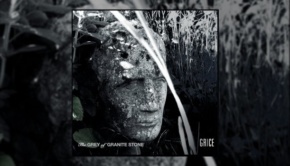 From the influences cited, I can feel the essence of Bowie, but Grice is continuing to grow and develop his own sound, so even though comparisons will be made, what I am hearing deserves its own little pedestal. She Burns is a chilled instrumental that just continues to build this beautiful album. Not a foot wrong, this is a roaring fire, a glass of rioja, and relax. The Passing substitutes mournful cello for mournful trumpet, giving a wonderful sense of musical colour; not sure what I mean? Give Miles Davis’ Aura a listen in comparison and the picture One Thousand Birds is painting becomes even more assured. Hungersleep switches from Jazz to a blues vibe, with a touch of indie sound. A change but, like a jigsaw, it all fits in place. If there is a third single to come, this is probably the tune, it really has a nice broad appeal. Whatever you do Don’t has something that holds your attention, but that can be said for all that has gone before as well. I keep expecting a mis-step, but I am not getting one, As I Am being just as assured as the previous tracks, though I would say this is the closest to mainstream music, and a fine tune it is. The joy of a studio with decent sound proofing is how hard you can push this music by turning it up. And it remains a pleasure. La Foresta Assente should be the curve-ball, with its experimental approach and World Music vibe. It’s different but doesn’t break the flow one step. I’m not sure what others will make of it, but I feel it comfortably leads forward into Comfort Zone, which remains in that experimental area, a Bowie/Gabriel crossover, and possibly my favourite piece, the most progressive too. Yes, this is my standout track in an album of excellence; at nine minutes long, you are unlikely to hear it on mainstream radio, and that really is a sad thing. Steam is possibly the most straightforward of all the tracks, a nice little tune before the epic 6-minute Grace, torch song musings with jazz overtones, at its best sending chills down the spine. 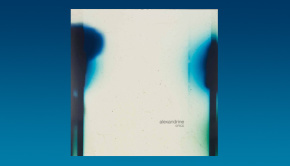 There is a touch of Japan about it, and something of The Cinematic Orchestra (one of those ambient chill things I like to listen to in the bath) too. Saving Grace seems to me a lullaby, the perfect coda to a beautiful album that surprised me in the warmth I felt for it on first listen, and the warmth that remains several listens later. There is in this album progression, comfort, and soul and I don’t even hesitate to say, it you want something wonderfully laid back and mellow to listen to, buy this album. I think even those sniffy at the merest mention of prog will enjoy it too.